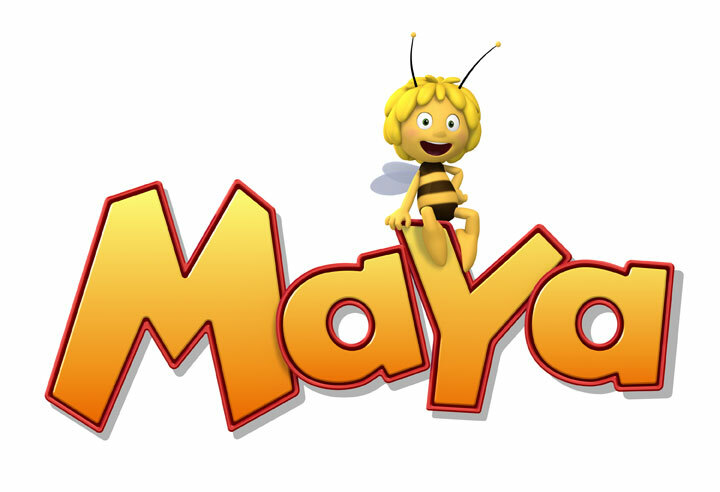 Flemish studio Studio 100 has tapped Indie distributor Thunderbird Films to distribute its new, 3D animated adventure series Maya the Bee into Canada and to help the producer with U.S. sales of the 78 x 13-minute episodes produced in high definition. The property, which celebrates its 100th anniversary this year, is based on the German book of the same name and has had a rich history of success with multiple books, a successful TV series and an extensive merchandising program. “Thunderbird Films has extensive relationships with children’s networks throughout North America and an enthusiasm for this project that will drive its success,” said Patrick Elmendorff, managing director of Studio 100 Media. Maya the Bee is a fun-filled 3D animated adventure TV series for the 5 to 7 year-old audience. Maya has left her hive to discover the beauty and mysteries of the outside world. As she explores, she meets other insect friends, plays and shares adventures with her friends. 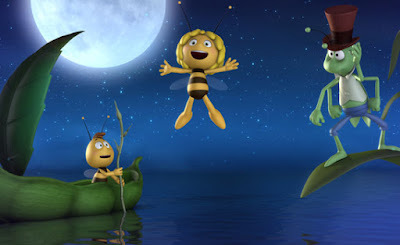 Maya the Bee reinforces children’s natural curiosity and their desire to experience the world around them, while imparting lessons in being generous, caring and always ready to help family and friends.The new 3D Maya the Bee is produced by Studio 100 Animation SAS in association with TF1 and ZDF. Directed by Daniel Duda, its writing bible was crafted by Delphine Maury and Christophe Erbes and its graphic bible designed by Jan Van Rijsselberge. 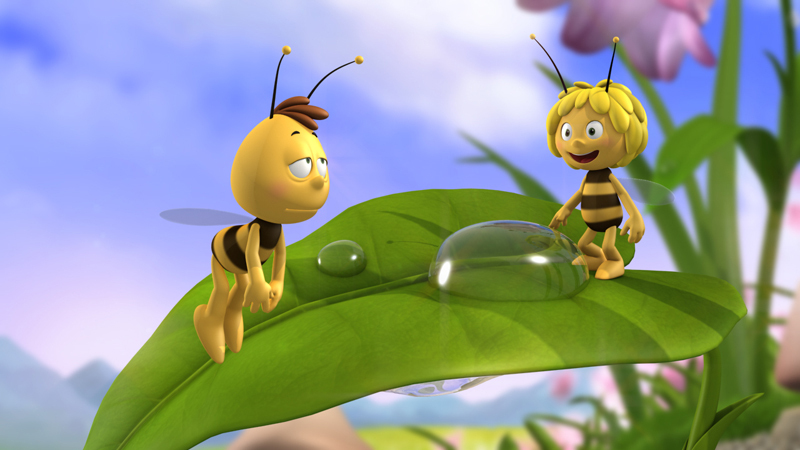 The Adventures of Maya the Bee (German: Die Biene Maja) is a German book, comic book series and animated television series, first written by Waldemar Bonsels and published in 1912. The book has been published also in many other languages.The stories revolve around a little bee named Maya and her friends Willy the bee, Flip the grasshopper (referred to as "Maja", "Willi" and "Philip" in some versions), Mrs. Cassandra (Maya's teacher), and many other insects and other creatures. The book depicts Maya's development from an adventurous youngster to a responsible adult member of bee society. Individuals who come from states that are rich in arts and crafts, is striving to become an advocate for the art 3D animation and Comic successful.